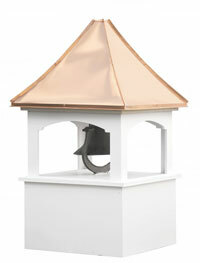 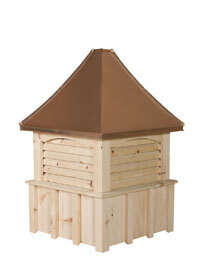 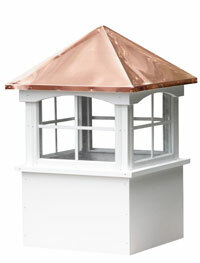 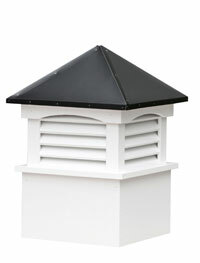 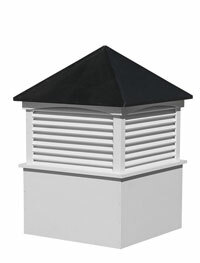 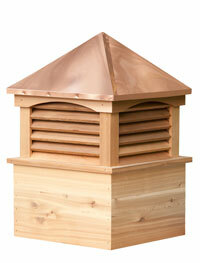 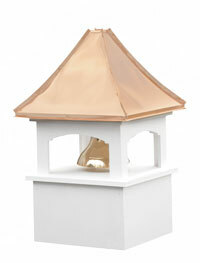 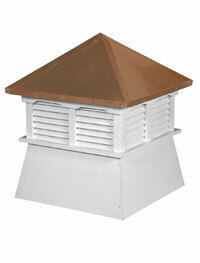 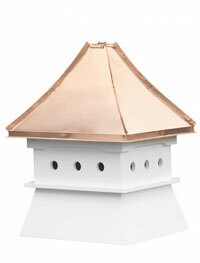 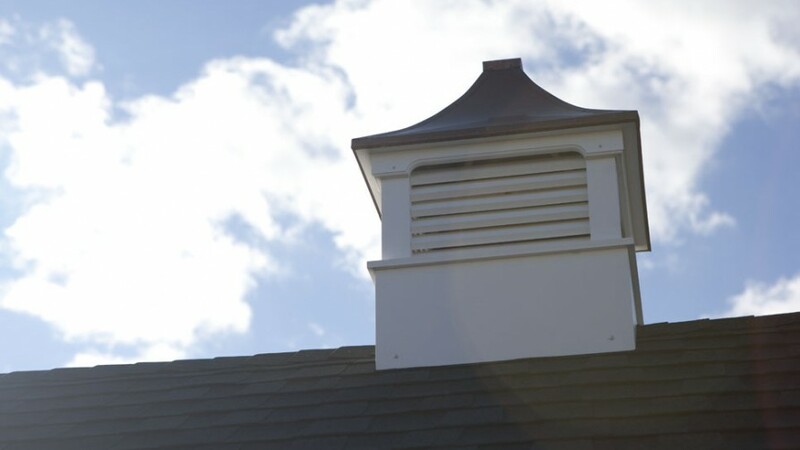 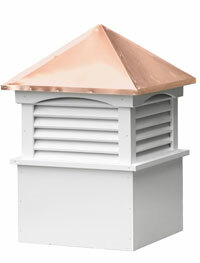 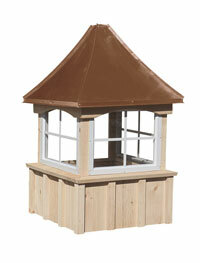 Our cupolas are all made here in Lancaster County by local craftsmen. 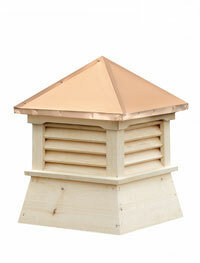 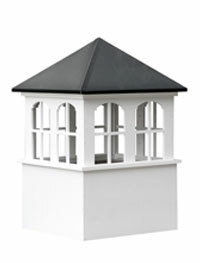 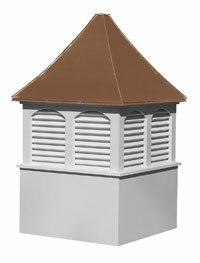 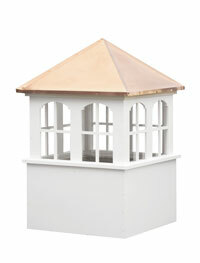 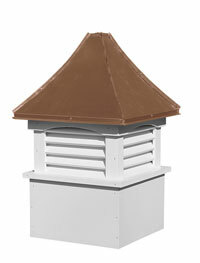 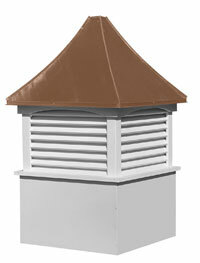 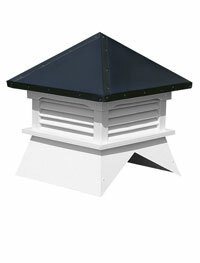 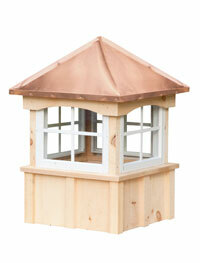 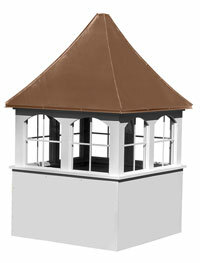 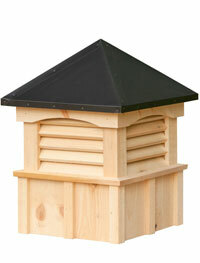 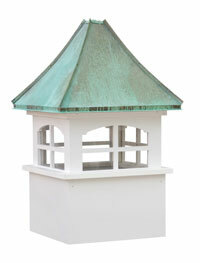 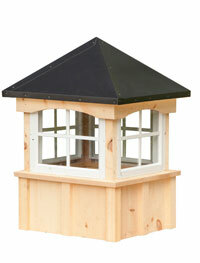 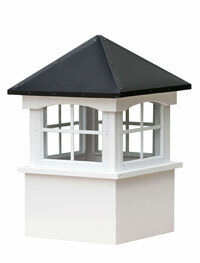 We now use a paintable non-rot material for all cupola bases. 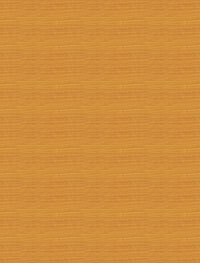 This allows you to color coordination with the building. 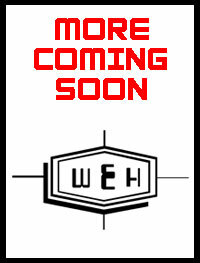 Custom builds are available. 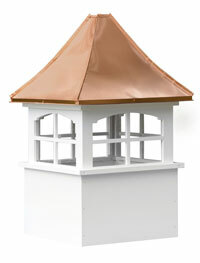 Simply email/fax us your specs and we will send back a quote. 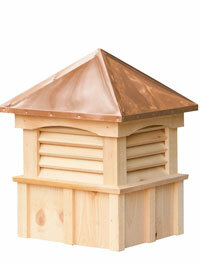 Click on each individual tab for details, color charts and photos.